ARC Review: Immortal Trust by Claire Ashgrove | Book Lovers Inc.
It’s no secret that Claire Ashgrove’s Curse of the Templars is among my favorite paranormal romance series currently. 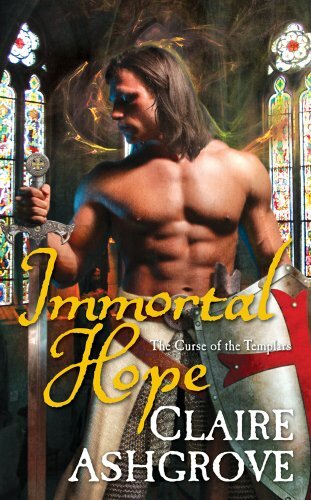 From the first book, Immortal Hope, I was fortunate enough to review until now, this series is just getting better book by book as well as more addictive 🙂 Maybe because those books are about Templar Knights, whose myth I find very hard to resist, maybe because the writing style is simply amazing, but the bottom line is, that Claire Ashgrove has created a world that I just love to read about. Simple as that. I mean, I really liked the first book. 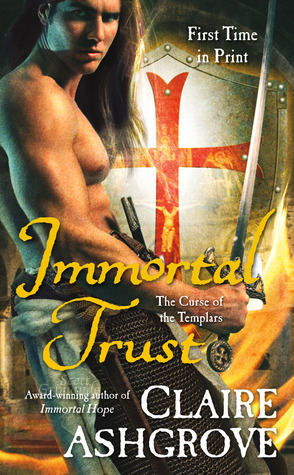 The second one was just as great but Immortal Trust was so good that I devoured it. And not only that but I didn’t want it to end. I loved so much Chloe and Lucan’s story that I didn’t want for this book to reach its last page. Because who knows when the next book will be published? And Azazel is gaining more power book by book and I really need to see some of my favorite Knights find their Seraph and their salvation. See? 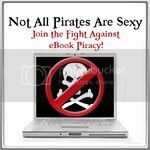 Waiting for the next book to get published is plain torture! 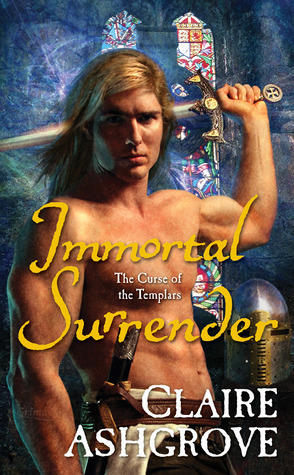 Immortal Trust follows more or less the exact same pattern as the previous two books in the series but in this one I really loved both Chloe and Lucan as characters, more than I did the previous two couples. I really enjoyed how their romance developed and how believable Chloe was as a heroine, a quality that I found lacking a little bit both in Anne and definitely in Noelle. Chloe was as skeptical as any sane person would be when presented with the unbelievable without Noelle’s stubbornness that made everything so difficult in the previous book. The only stubborn character in this book was Lucan, but still he was adorable. One other reason I enjoyed so much Immortal Trust is Ashgrove’s ability to describe beautiful places and artifacts in detail but in a way that she isn’t tiring the reader. I had some problems with a few books recently, that delved into so much detail spoiling the whole narration. But Ashgrove’s writing style is perfectly balanced, giving the reader the amount of detail and descriptions that are needed to imagine things and not lose your interest. And that is a balance not all authors can achieve so I really appreciate it when I find it. All in all, The Curse of the Templars is among my favorite series at the moment and for a very good reason. The writing style is amazing, the world building unique and fresh and each story in this universe is just better than the previous was. And that says much when you’re talking for a very good series of books to begin with. I just really hope that Immortal Trust won’t be the last book published in this universe. There are so many things still left to be said! 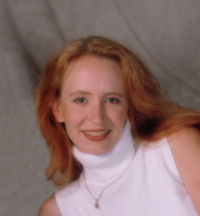 Great review Anna, I have this series on my wishlist.